Recently I spent more time exploring the west side, which is less busy. Maybe because I’m fascinated by the visual mirroring effects offered by the lake Marmo. If you are a photographer, don’t forget to apply for a photography permit. 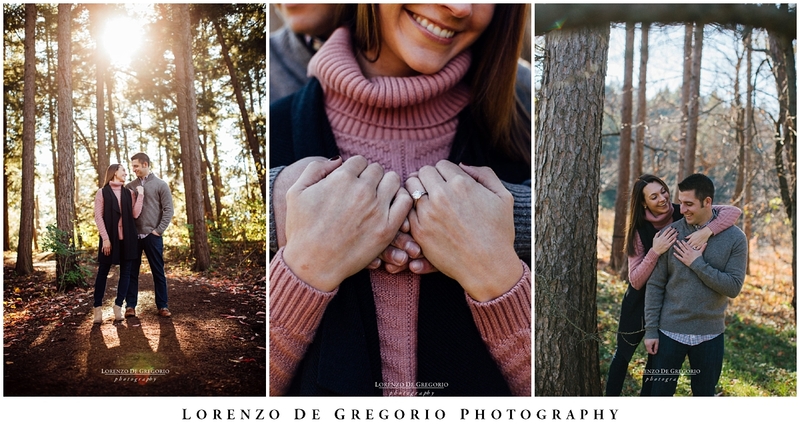 If you want to see more pictures of the Morton Arboretum in the fall, then check the outdoor wedding ceremony of Marisa and Bob’s wedding or the recent maternity session I took for Zainab and Kaleem. 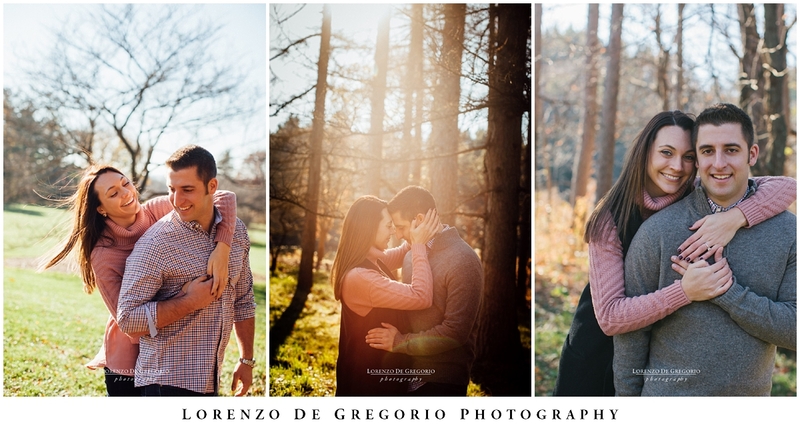 If you want to see a spring outdoor ceremony at the Morton Arboretum, then read the post of Elisa and Drew’s wedding. 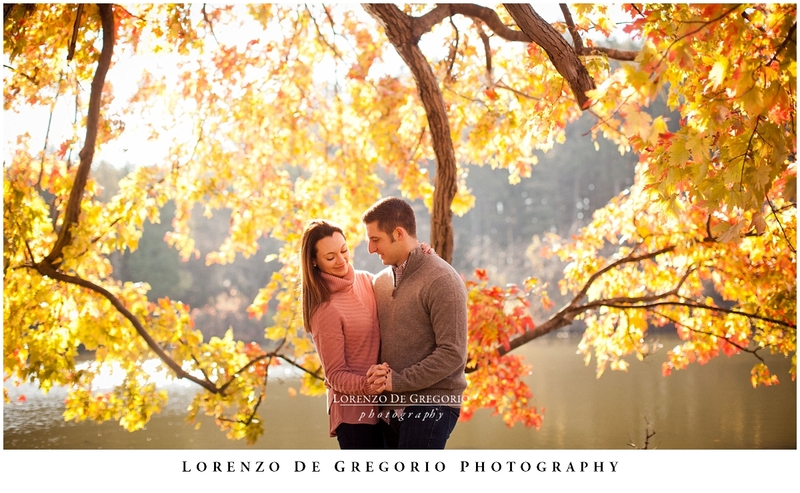 An engagement session at the Morton Arboretum in the fall, while the foliage turns in vivid strokes of colors is truly an inspiring experience.